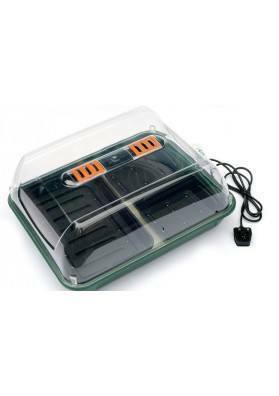 This unheated greenhouse is able to maintain an ideal humidity and temperature for your Marijuana plants. Resistant, durable and with a moisture control system, it is perfect for seeds and cuttings. 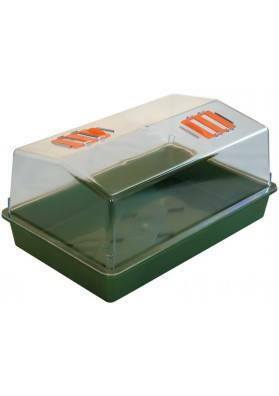 Unheated Greenhousemeasures 56x31x22cm, an is specifically indicated help germinating seeds and cuttings. It also helps the initial development of seedlings until the time of transplanting them to the final substrate. 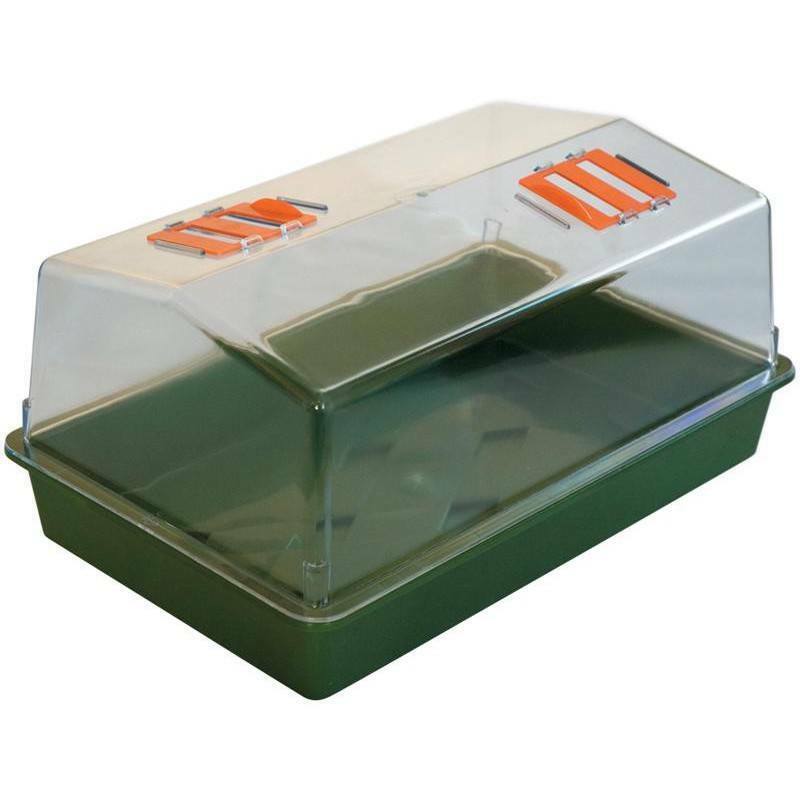 This heated greenhouse incorporates drawers made in methacrylate that are resistant and isolated, and a transparent cover, with which you can control the development of your seeds and cuttings all the time. Besides that, the cover has a small adjustable ventilation hole that allow the air of the greenhouse to be renewed thus controlling the relative humidity in the greenhouse. When the seeds and clones are germinated, we recommend they not touch the walls and the roof of the greenhouse as otherwise they will rot quickly.